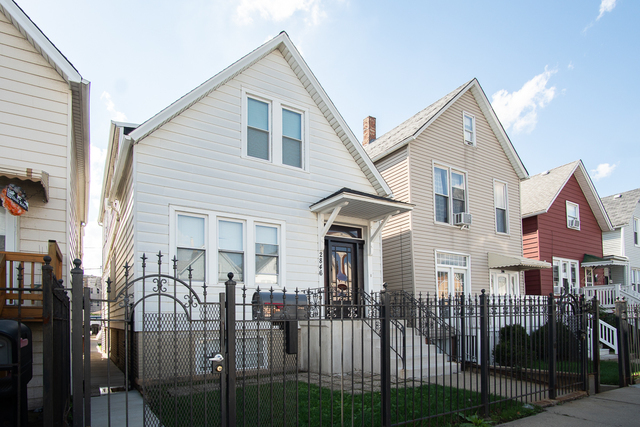 Located on the Northwestern side of Chicago North of Diversey Avenue, South of Addison Street and between the Northwestern branch of the Chicago River and Pulaski Road is where you’ll find Avondale. Home to the “Polish Village” you’ll find neighborhood favorites like; Kurowski’s Sausage Shop, Endy’s Deli, and Red Apple. It’s not only known for its Polish influence — Avondale is home to many diverse eateries, from Russian to Romanian, Ecuadorian to Japanese. Avondale is a true melting pot. Avondale is served by the Chicago ‘L’ at two stations along the Blue Line: Belmont station and the Addison station. Investment properties in Avondale spend an average of 55 days on the market before selling. Multifamily property values increased by 13.73% from 2015 to 2016.